In 1920, Emily Lyon moved to the United States from England, where she was born in 1916. She attended the Brockport Normal School and became Emily Knapp when she married Willis Knapp, a lifetime Brockport resident, in 1938. 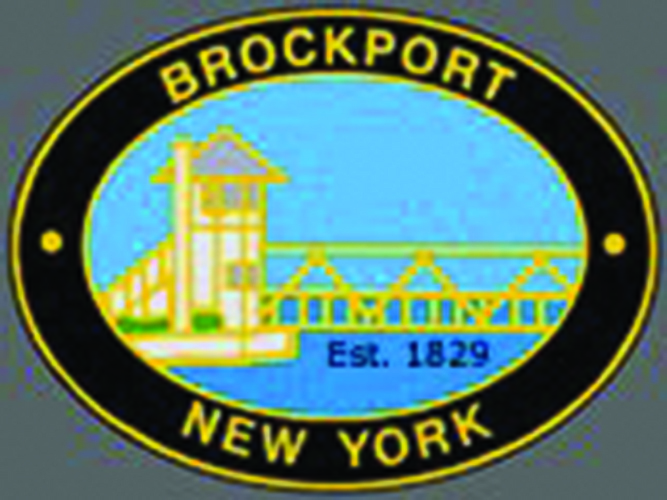 Emily became Village Historian and has written many histories of Brockport, some of which are featured on this site. As Historian, Emily directed the Brockport Museum, preserving the museum’s collection, which was originally established by Helen Hastings, and her hard work inspired the Sweden Town Board to name the museum for her in 1996. Emily Knapp passed in 1997, leaving her husband, Willis, two sons, Norm and Fred, and grandchildren. Information for this biography can be found in Eunice Chesnut’s Encyclopedia of Brockport.